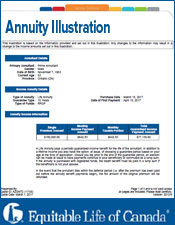 Current annuity rates for September 2013. 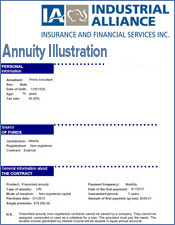 Best Canadian annuity rates as of September 2013. 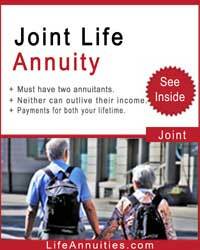 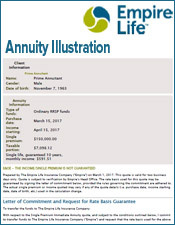 A life annuity provides you with income payments for as long as you live. 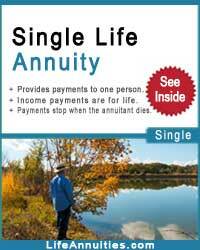 Your income payments are guaranteed by the insurance company you choose regardless of the ongoing economic conditions. 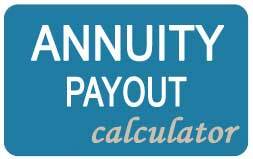 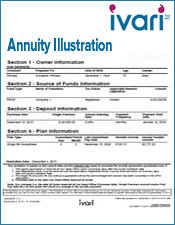 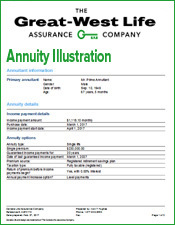 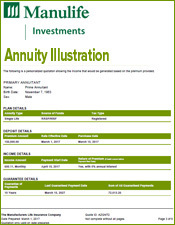 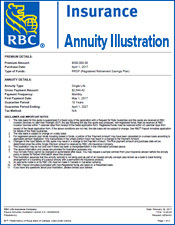 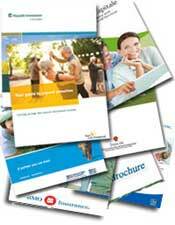 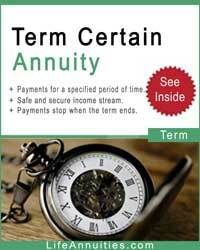 The monthly annuity rates are based on a premium of $100,000 of registered funds. 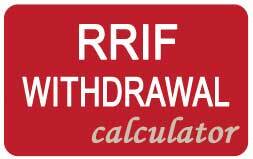 Payments will commence in one month, with a no guarantee option. 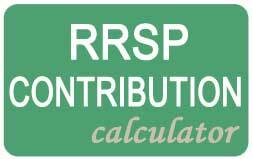 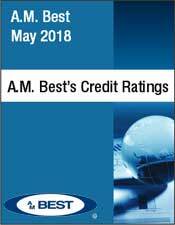 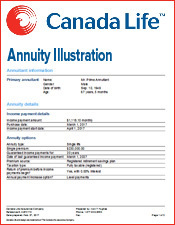 The latest tables of Canadian annuity rates shows us two important points when shopping for a life annuity, whether a registered or a non registered annuity. 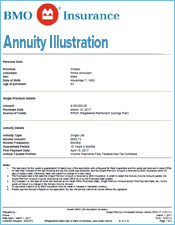 The first point is the necessity of having an annuity broker, not a life insurance broker, who can conveys all the companies to make sure you get the highest possible income. 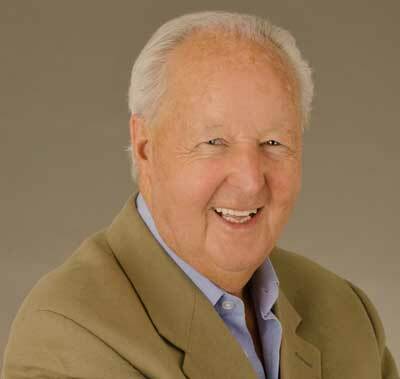 The second thing you should realize, is not to take the tables you see online , as anything more than general guidelines. 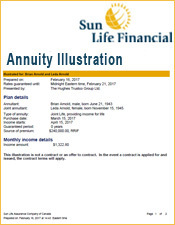 Annuity rates change constantly and the company that gives you the highest payout today, can drop to the bottom of the list tomorrow. 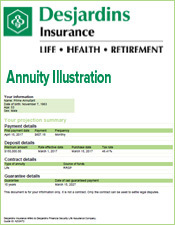 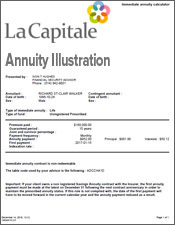 For example, Canada Life for a male aged 70 shows a $708.68 annuity payment, but is 3rd on the list for a female.